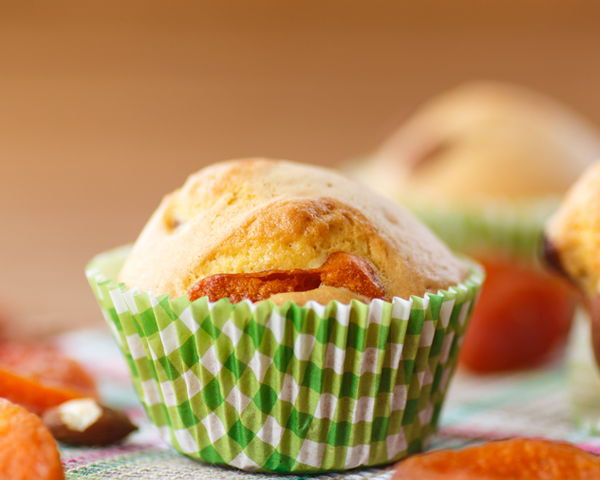 Lightly coat twelve 2-1/2-inch muffin cups with cooking oil or nonstick spray; set aside. Stir together all-purpose of whole wheat pastry flour, soy flour, sugar, baking powder, cinnamon, baking soda, and salt in a medium bowl; set aside. Combine buttermilk, egg product or egg, and oil in another bowl or large measuring cup. Add buttermilk mixture all at once to flour mixture. Stir just until moistened (batter will be stiff). Spoon about half of batter into prepared muffin cups, filling each about one-third full. Place about 1 teaspoon of the spreadable fruit in the center of batter in each cup (if necessary make an indentation in batter with back of spoon). Top with remaining batter, dividing equally. Muffin cups will be about two-thirds full. Bake in a 400 degree F oven for 15 to 18 minutes or until golden. Cool in muffin cups on a wire rack for 5 minutes. Remove muffins; serve warm. Makes 12 muffins. 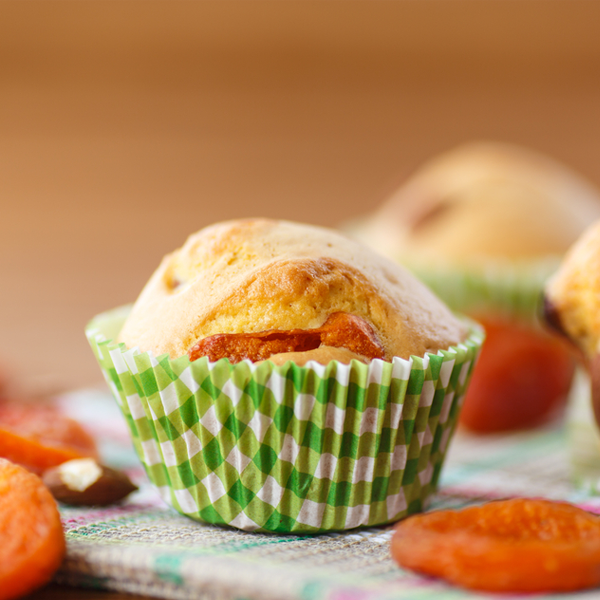 Make-Ahead Tip: Store baked muffins at room temperature, wrapped tightly in heavy foil, for up to 3 days or freeze for up to 3 months. To reheat, bake in a 300 degree F oven for 15 to 18 minutes.